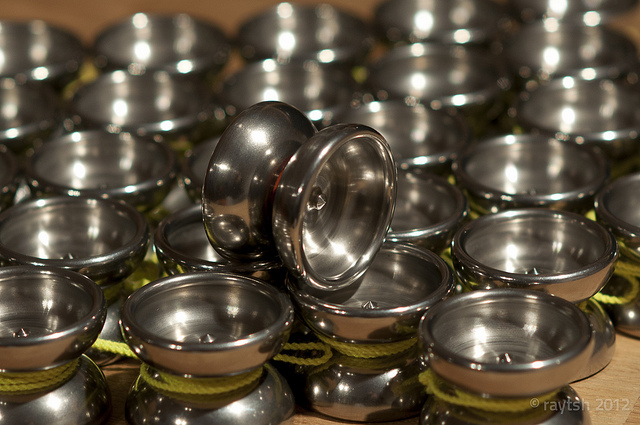 The world deserves a brutal mini yoyo. We deliver it. This time, they are finished by vibratory grinding in two steps. The first being ceramic pellets followed by wallnut shells. This gives the outside of the halves a smooth polish-like appearance while the inside keeps its machining looks.